With over 20 years of experience and a calming, grounded, intuitive presence, Liza remains passionate about providing a vast array of massage and skin care modalities to help clients look and feel their best. 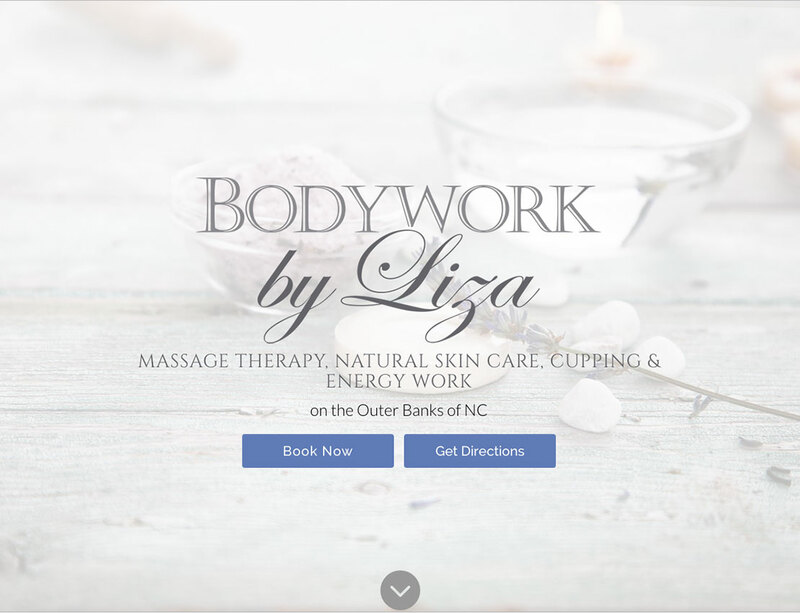 Liza needed a modernized upgrade to her site that reflects her peaceful personality and style while simultaneously clearly communicating her services. The entirety of her website radiates a tranquil look and feel with an updated color theme. The fresh design is of course responsive and mobile-friendly. The new website is complete with a fully integrated and easy to use online booking system. We are excited for this efficient feature that will free up some of Liza’s time previously spent scheduling so she can spend more time doing what she does best!